People like events – they’re exciting, novel, new, and shiny. 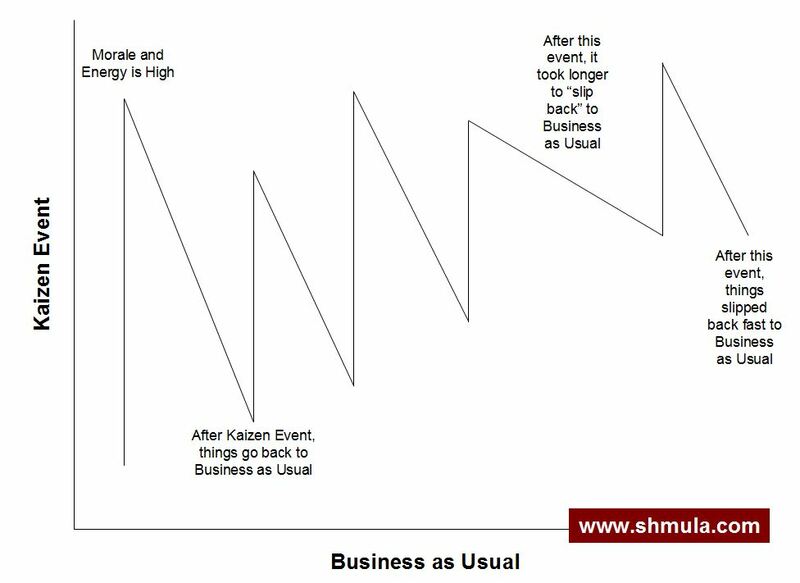 Unfortunately, often times after a Kaizen Event, things slip back and return to business as usual. Let me explain. As is the case with new lean transformations, they often begin with Kaizen Events to give the participants a feel for how lean looks and feels like. This makes sense. But, in some organizations, they don’t go beyond Kaizen Events. 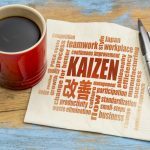 In a new lean transformation, a Kaizen Event is often the first time people and departments – that normally do not talk with each other are brought together for the first time. On the one hand, an Event at this level is good: it brings people together and allows them to apply lean thinking to a problem that they are all experiencing. On the other hand, why had these people not work together, walk pass their department boundaries, and coordinate with someone out of their area? So, within this context for a brand new lean transformation, Kaizen Events make sense. 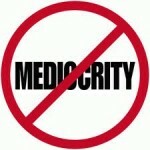 But, Kaizen Events alone will not bring the desired culture change in a lean transformation. In fact, most people mistakenly assume that the presence of Kaizen Events is evidence that there is a lean culture. As the diagram shows, after an event, things often slip back. What countermeasures can we put in place to prevent an organization from slipping to business as usual? If an organization will inevitably slip to business as usual, then what can we do to prevent a complete slip to how things were? In my next post, I’ll offer suggestions on how to prevent an organization from slipping back to business as usual. I’m sure you have some ideas and experience in this area. What have you done to help an organization not slip? 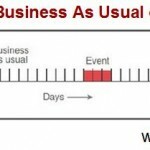 This post is a nice commentary on how things can go back to normal after a kaizen event has passed. 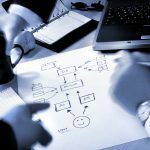 We recently wrote an article about running kaizen events called “How to Run Kaizen Events to Improve Your Business Processes” in case any of your readers are interested.